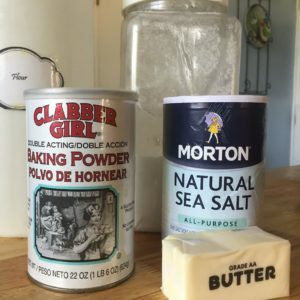 May 4, 2014 7 comments on "Homemade Bisquick Baking Mix"
How to make homemade biscuit and baking mix to use in recipes that call for Bisquick. 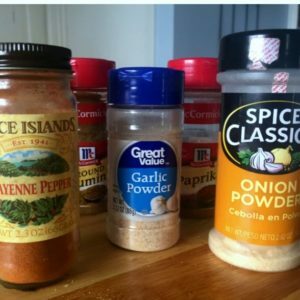 Easy chili seasoning mix you can make a home from just a few simple ingredients. Easy inexpensive alternative to store bought mixes. 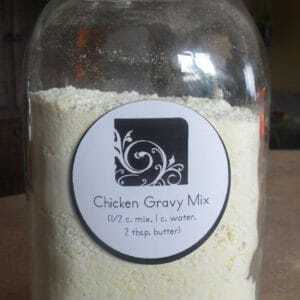 This homemade chicken gravy mix is inexpensive, easy to make, and contains no MSG. 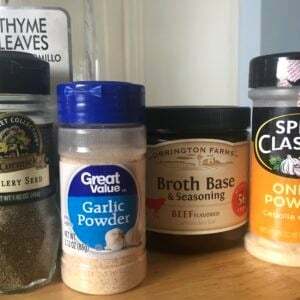 Recipe for easy inexpensive beef gravy mix from scratch. 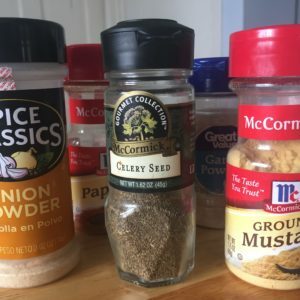 Recipe for making a great homemade sloppy joe seasoning mix. Make a large quantity and store for later.